IFAT emphasizes future topics: the 2018 edition of the World’s Leading Trade Fair for Water, Sewage, Waste and Raw Materials Management will for the first time also incorporate the issue of “sustainability in road construction”. 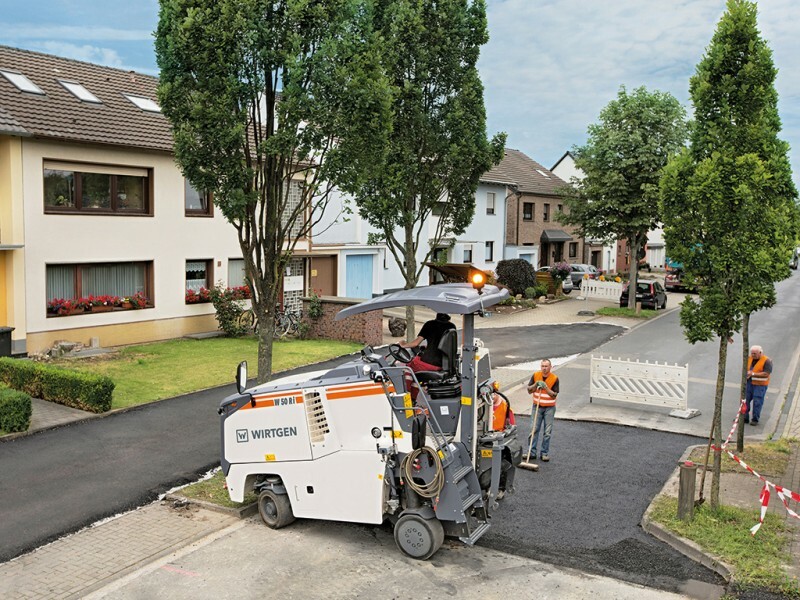 From May 14 to 18, a special show on the Munich exhibition site will address resource-saving procedures and machines as well as durable materials for road engineering. Conceptual partner is the German Association of the Building Industry, and Environmental and Mechanical Engineering (VDBUM) that will organize specialist presentations to complement the special show. The program’s key topics will include the state of the art in road demolition, deconstruction and conditioning of materials for recycling, optimization of logistics processes, quality assurance and future tender requirements.